If you don’t see the required product on our website. Let us know and you will have it. 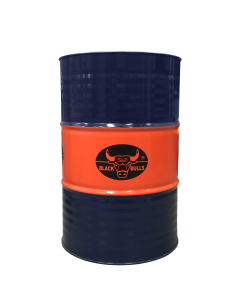 COPYRIGHT © Black Bulls Grease & Lubricants Manufacturing LLC. ALL RIGHTS RESERVED.